New Wine is a movement of churches working together to change the nation through a network of church leaders, National Gatherings, training events and resources. 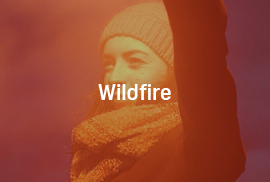 In 2010 a new vision statement and set of core values were developed, as well as a new strapline to accompany the logo, which communicate the heart of New Wine, and serve as an invitation to be part of the great movement of God to change the nations. Create an opener for the Leadership Conference 2016 in Harrogate. 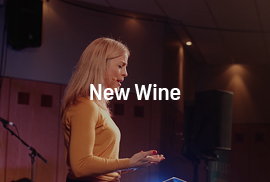 The opener must use a combination of footage filmed by Sonderseen of everyday New Wine leaders along with copy and graphics to tell a story and take the viewer on the journey. The opener must play on themes of journey, real-life, perseverence and worship. The opener must engage the viewer and excite them for the conference ahead.